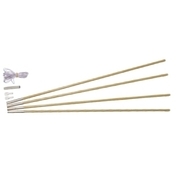 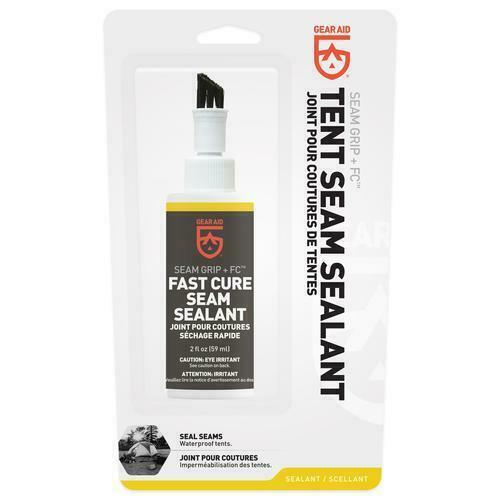 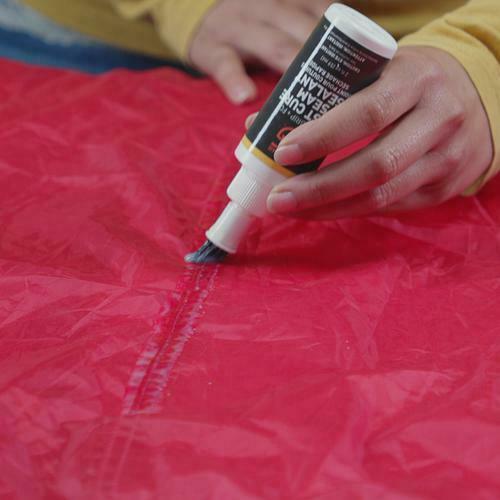 Seam Grip FC is a fast-curing, water-based tent seam sealer. 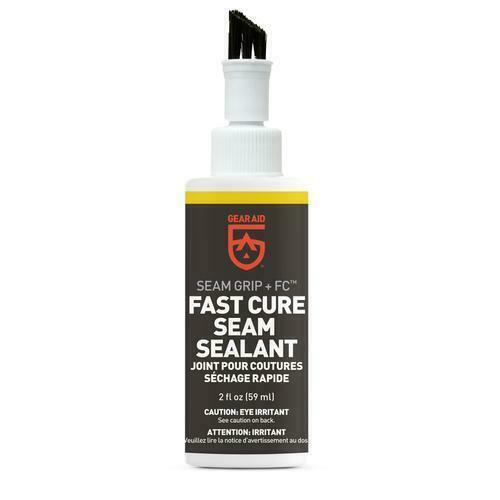 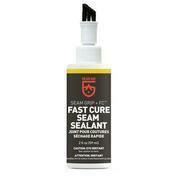 Formerly known as Seam Sure, one bottle of this waterproofing sealant seals up to 60 ft of seams or fabric. 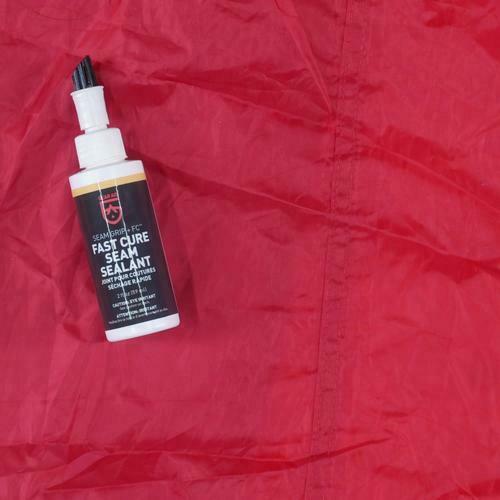 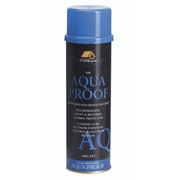 This liquid formula is perfect for family-sized tents, tarps and pop-ups made of nylon. Just apply a thin film to the inside seams and allow to dry to a clear, flexible seal. 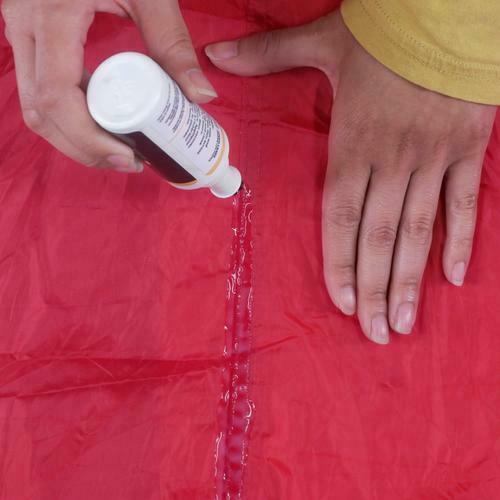 Don’t let rain ruin an outdoor experience. 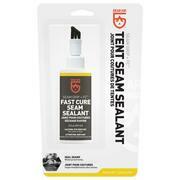 Seal and waterproof tent seams in no time with Seam Grip FC and stop leaks before they happen.